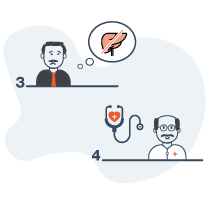 Edelweiss Tokio Life - CritiCare+ is a critical illness plan which covers 17 Critical Illnesses. It provides a lumpsum benefit on the diagnosis of any critical illness that is predefined in the plan. 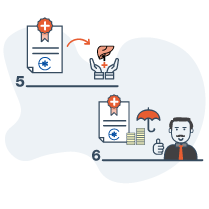 With the multi-claim option you can claim the sum assured up to 3 times on diagnosis of different illnesses. While you may be having an individual health insurance plan or a health insurance coverage provided by your organization, it may not be sufficient. 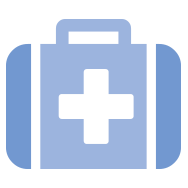 Unlike health insurance plans, the money can be claimed on diagnosis, the submission of hospitalization bills is not required. Lets look at the case of Mr. Jha. All was going well for Mr. Jha. He is a VP in an IT firm, has been married for the past 15 years and has two great kids. For the past few weeks, he has been feeling quite weak and unwell. After a few days when his condition continued to decline, he finally decided to see the doctor. Turns out that Mr. Jha was suffering from a damaged liver and his condition was critical. The doctor advised an immediate liver transplant. He and his family were upset about this turn of events but at least they didn't have to worry about the financial implications of his illness. Mr. Jha was wise enough to get a cover of Rs. 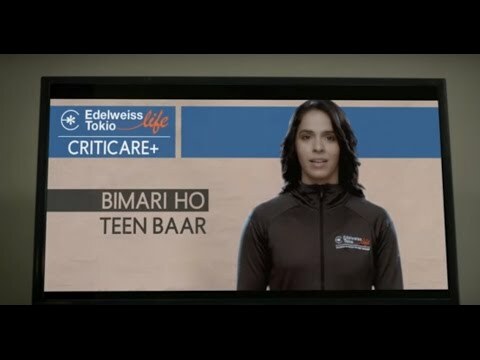 35 Lakhs under Edelweiss Tokio Life – CritiCare+ which covers organ transplants too. This meant that there was no financial strain on his family due to his illness. 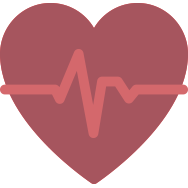 Today he knows buying this critical illness cover was one of the best decisions of his life. God forbid, but over your life time there is a chance you may suffer from more than 1 critical illness. To help you fight against this we have introduced the multi claim option. 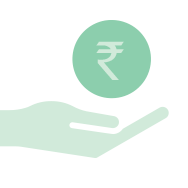 Under this option, the life insured can get benefit for up to 3 claims. 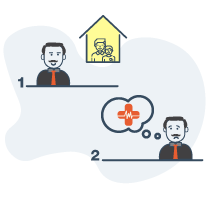 Life insured can claim for Critical Illness only once from one group. Subsequent to a claim, the Life insured will still be eligible for bene­fits for critical illnesses falling under the other groups. When it comes to security we all want the maximum we can get. That’s why we cover 17 different critical illness with Edelweiss Tokio Life – CritiCare+. 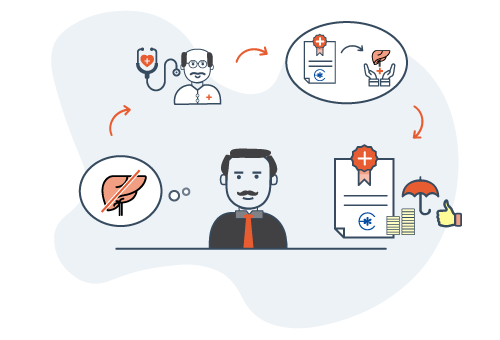 In case you are faced with the unfortunate onset of a critical illness, you will be able to ensure that your family gets the required support to manage their day-to-day expenses as well as your health care expenses. With Edelweiss Tokio Life – CritiCare+ we wanted to stand out from regular health plans. With us you do not need to provide hospital bills to make a claim, you don’t even need to have been hospitalised to make a claim. Under CritiCare+ claims are paid basis the diagnosis report. The claim amount received can be used by you in any way you see fit. Why should we limit you. 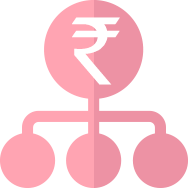 You can avail tax benefits under Section 80D and Section 10 (10D) of Income Tax Act, 1961. What is the Premium Payment frequency ? The premium payment frequency is Annual. 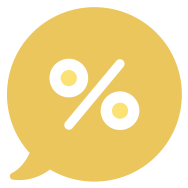 What is the minimum Premium amount? 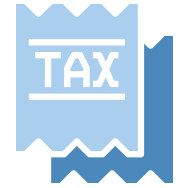 # As per Service Tax law, service tax and education cess will be separately levied on the premium. What is the minimum and maximum entry age ? What is the premium paying term ?